Car manufacturers in days, now long gone, took a certain amount of pride in designing ashtrays for their cars, sometimes these were in the doors in differing positions, but in the front of the car they could be placed centrally on the dashboard so both the front seat passengers could access them, or in the back seat of the car on the tunnel between the passengers if they were not in the doors. Today as we smokers’ know we are discouraged from enjoying our pleasure in most places and this includes our cars. Many of us do enjoy a cigarette when driving but, particularly in colder weather do not like the window of the car open, and the result is ash being dropped onto the floor coverings. No problem; there is a cool answer brought to us by Atomic who have designed a clever Coffee Cup Ashtray, To Go which will fit easily into the coffee cup holders that the car makers have provided, the perfect solution! 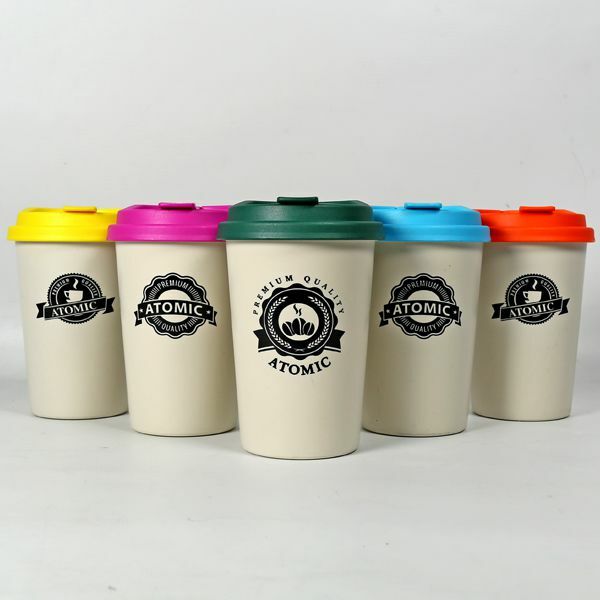 The Atomic Coffee Cup Ashtray is strong made with a durable plastic material, and features a screw locking lid. 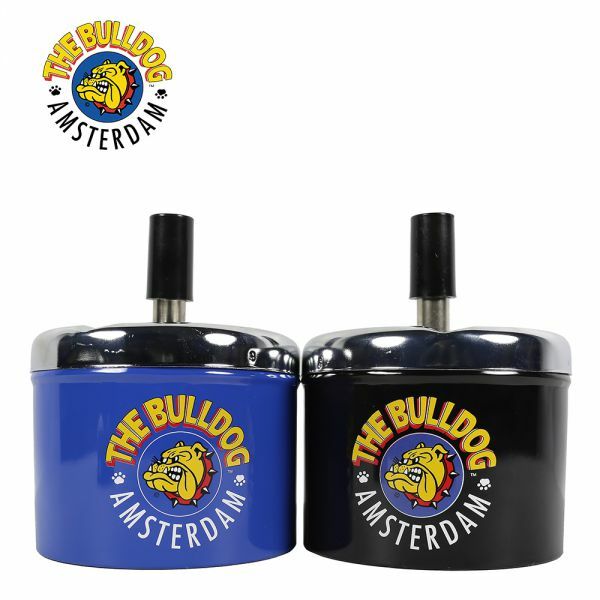 This enables us to remove it and the cup and keep the Coffee Cup Ashtray clean a fresh smelling, the material also allows the smoker to extinguish the cigarette for peace of mind that the cigarette is not still smouldering. 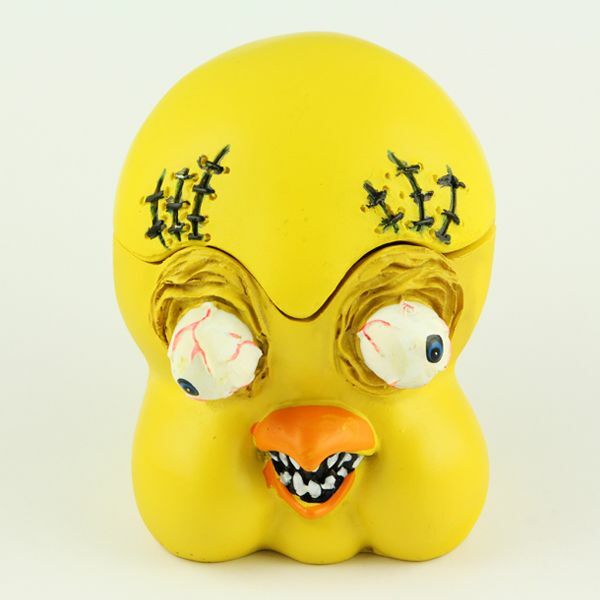 The Atomic Coffee Cup Car Ashtray To Go is available in six vibrant colours, but we would point out that the colours and styling do vary, but why not grab one today whilst they are still very hot!